If you wish to find out more about the club, what we are like and what we do, come along to one of our pub nights. 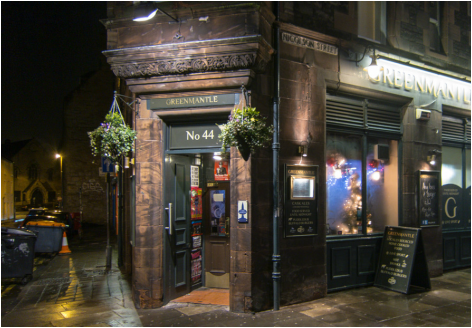 Good company, friendly chat and fine drinks in the Greenmantle every Friday night from 9pm until late. Even better, we get 10% off drinks, and 30% off food! The night doesn't stop until you do... or the bars all shut. Address for the pub below. If you have any questions that need an answer before Friday, or if you can't make it along that night, contact one of the committee members. We will be more than happy to help you out.